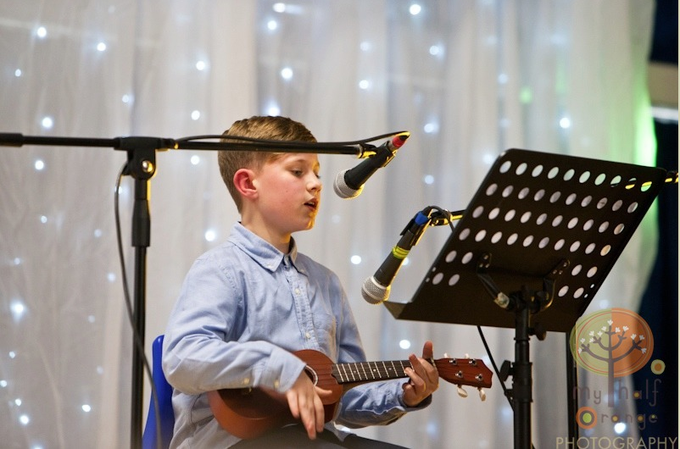 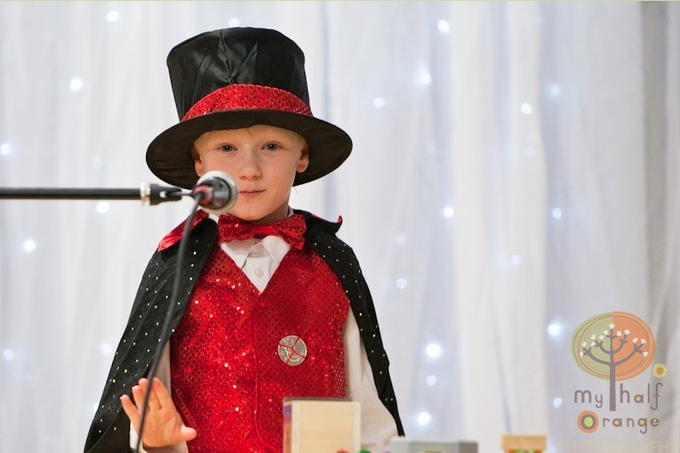 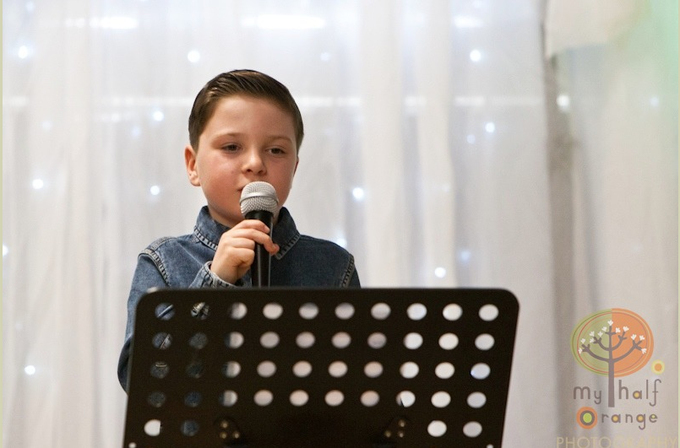 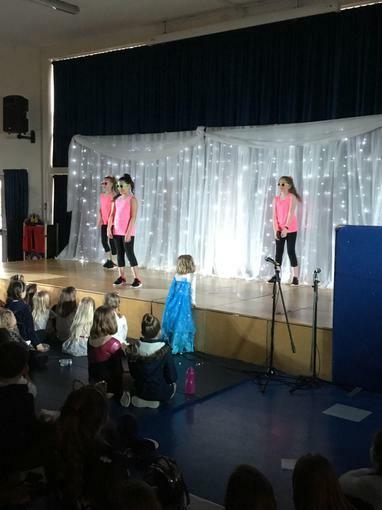 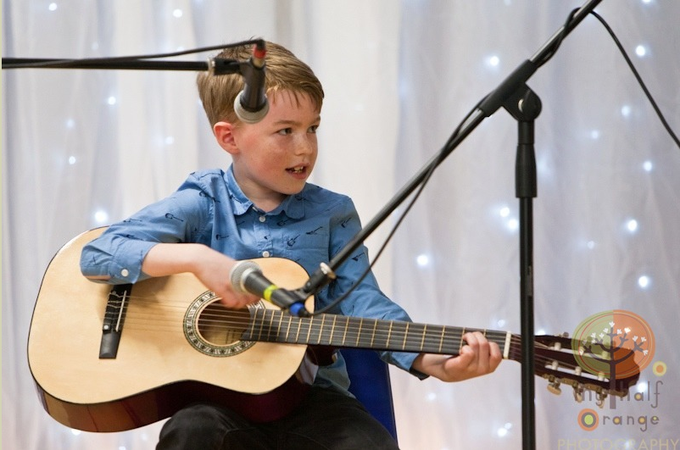 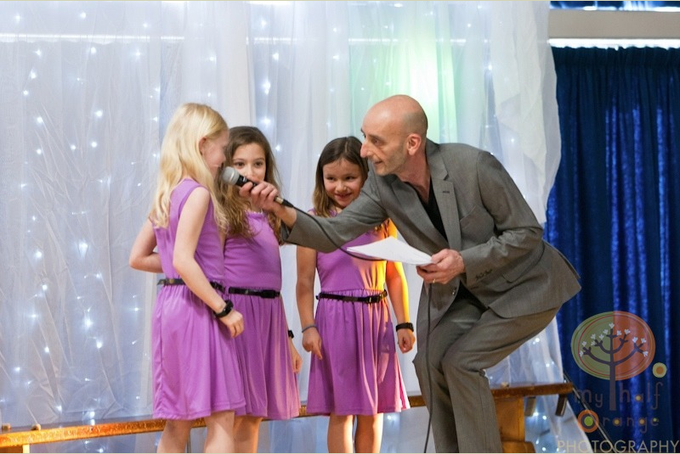 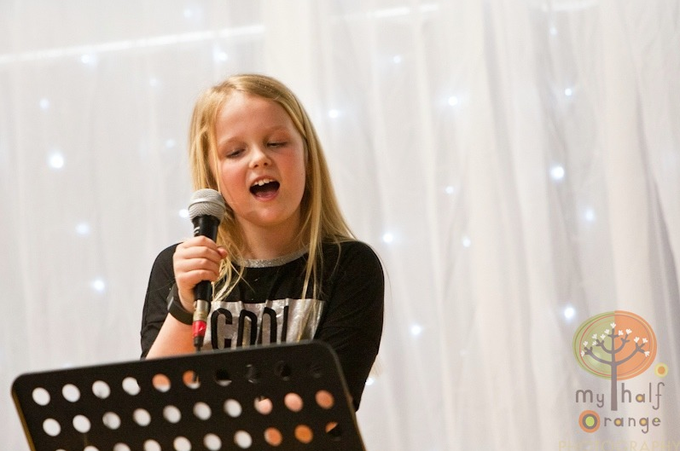 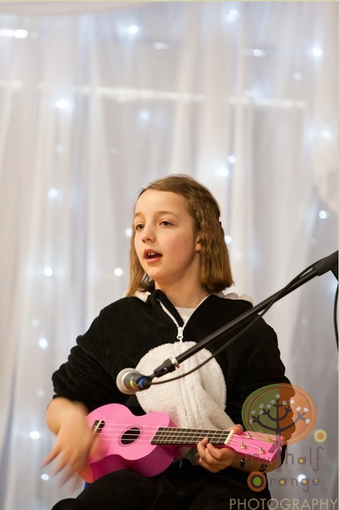 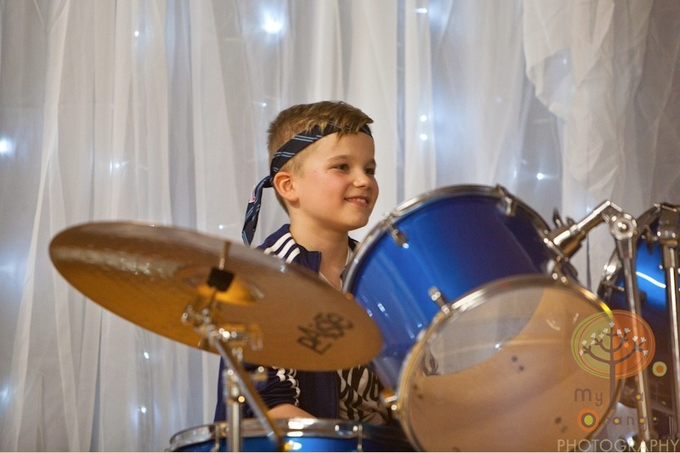 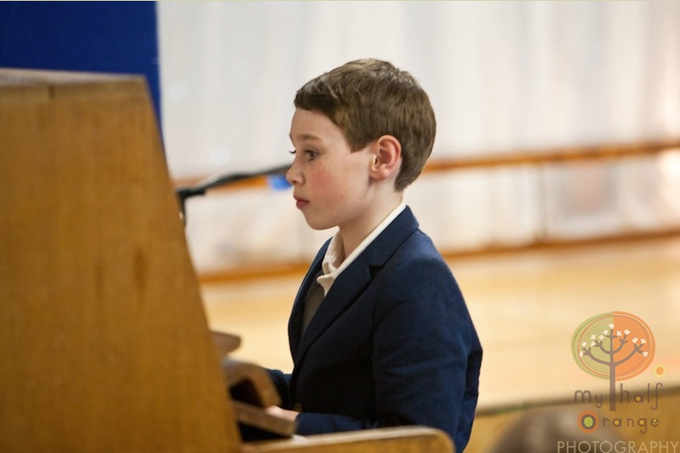 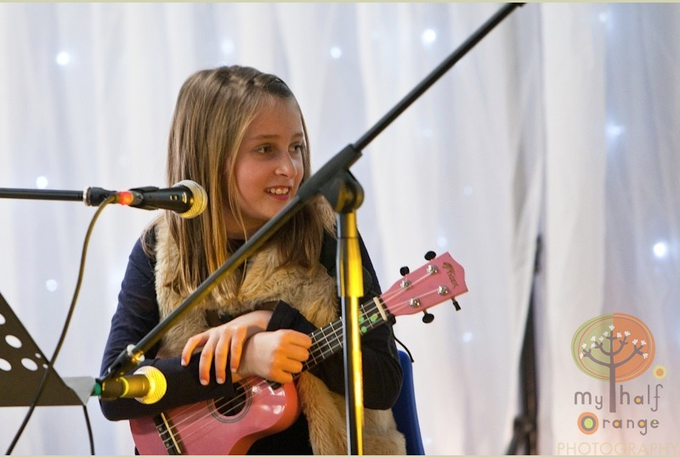 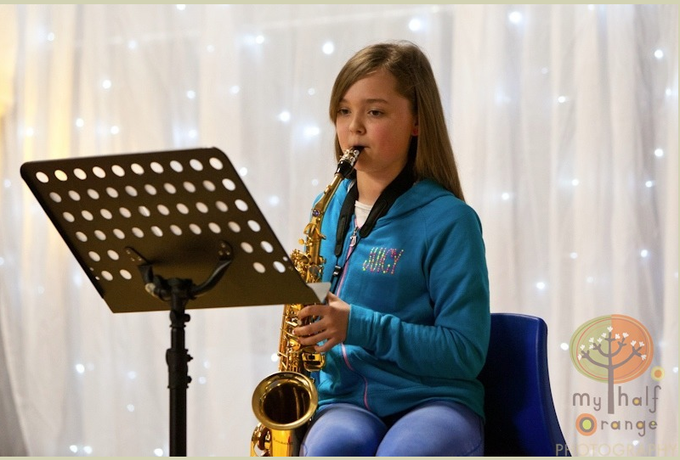 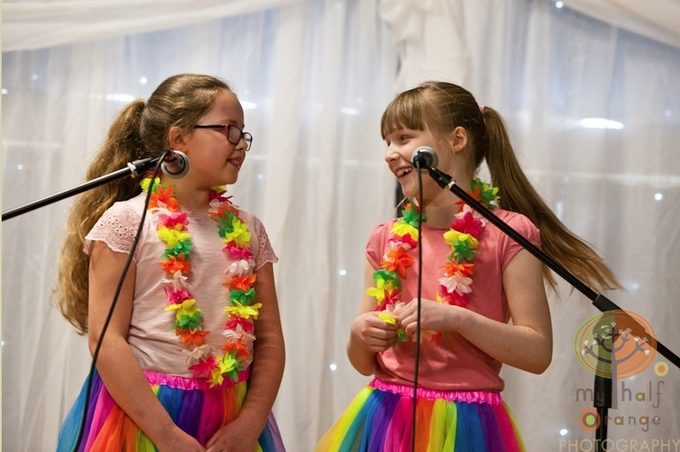 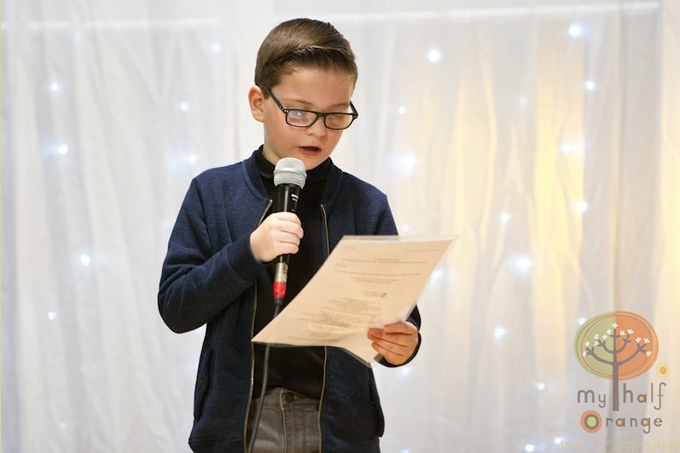 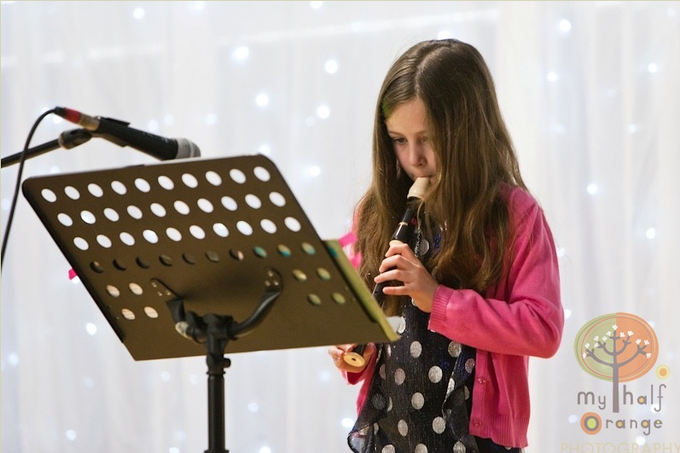 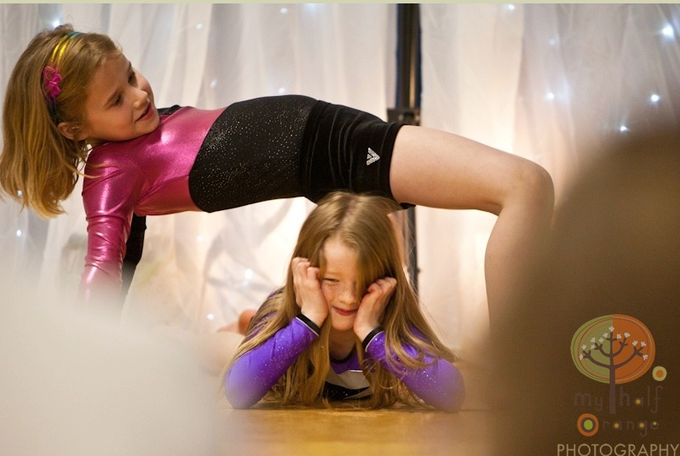 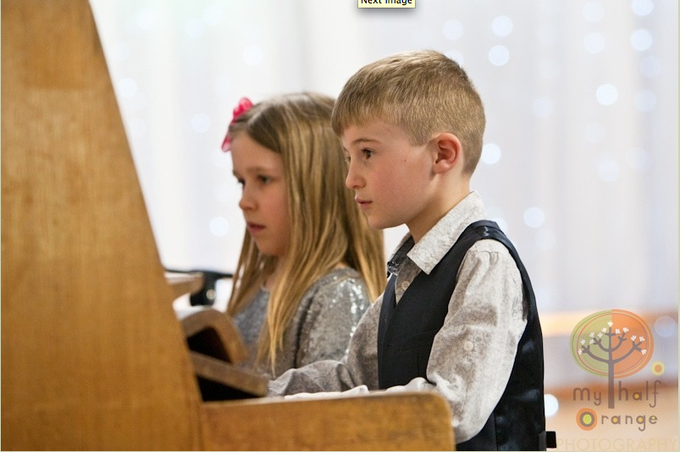 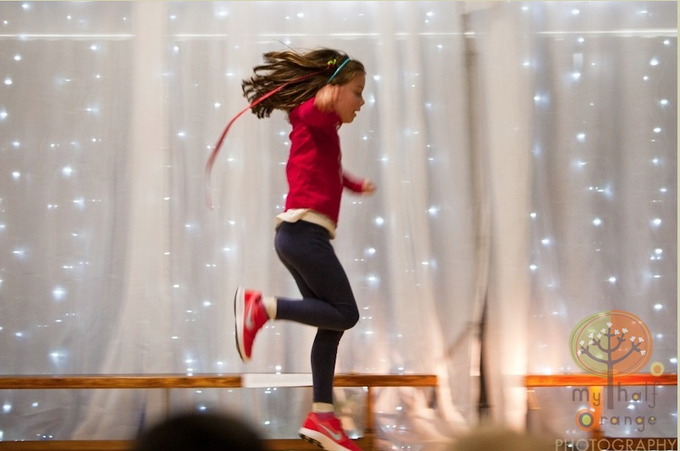 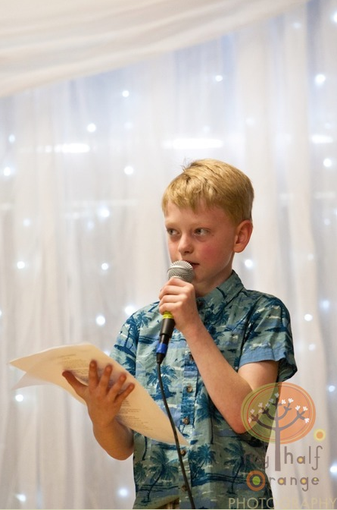 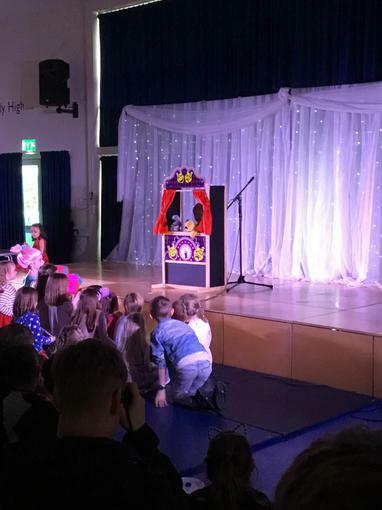 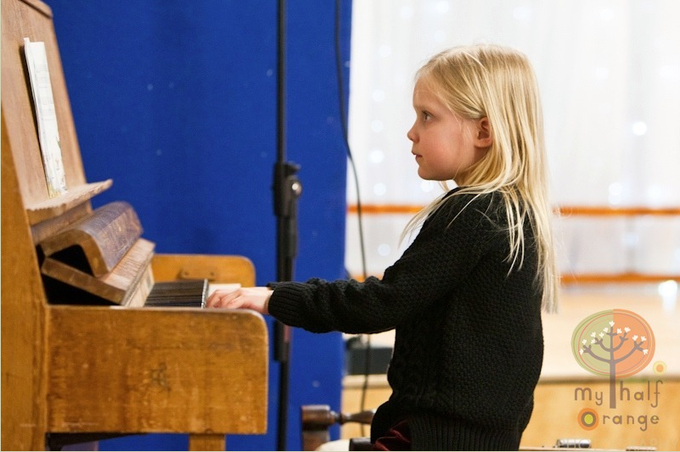 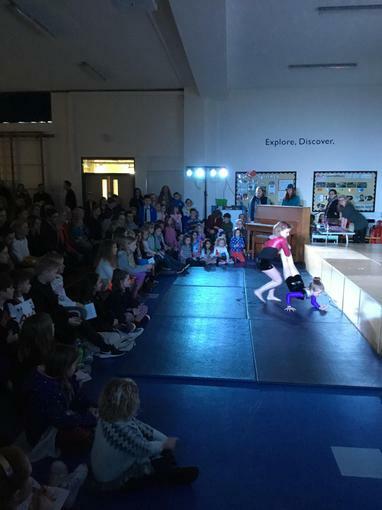 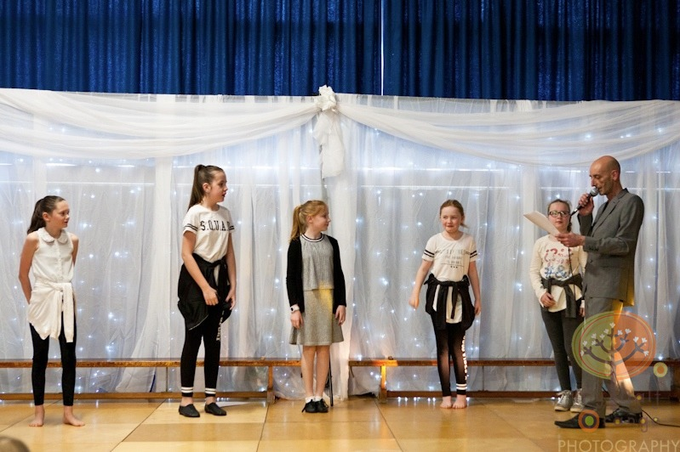 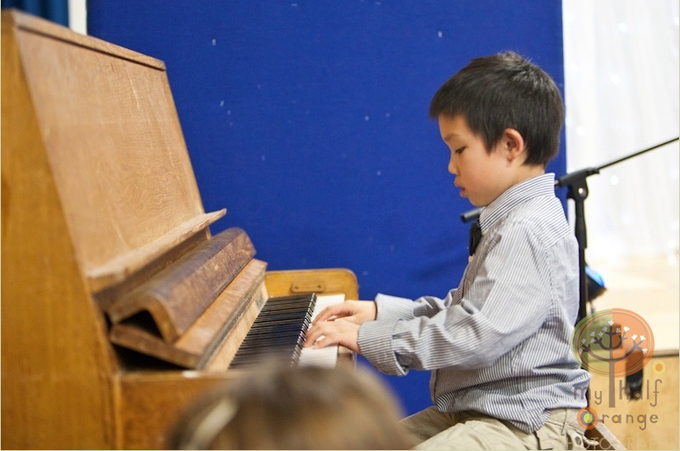 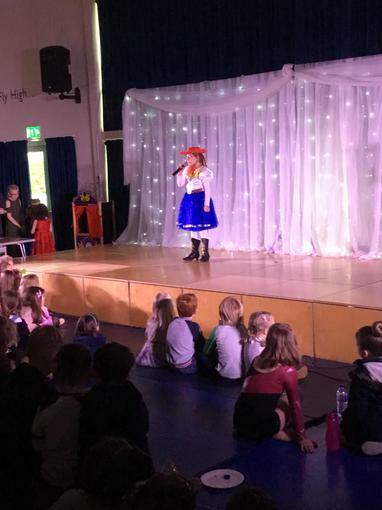 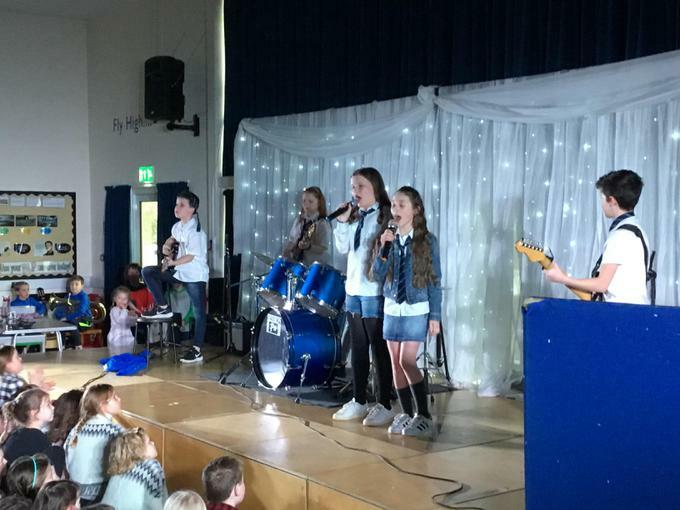 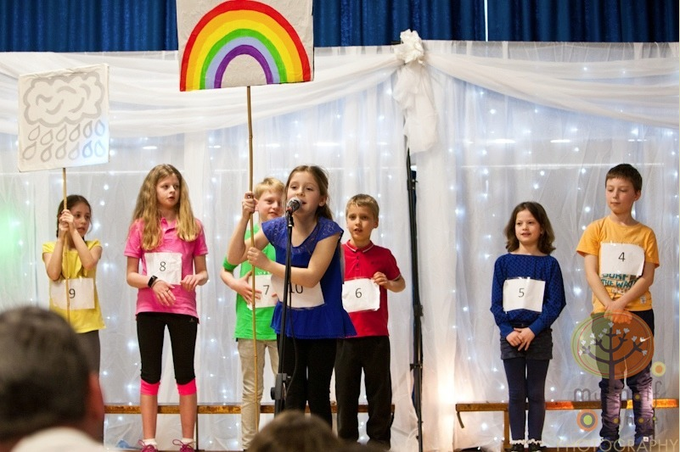 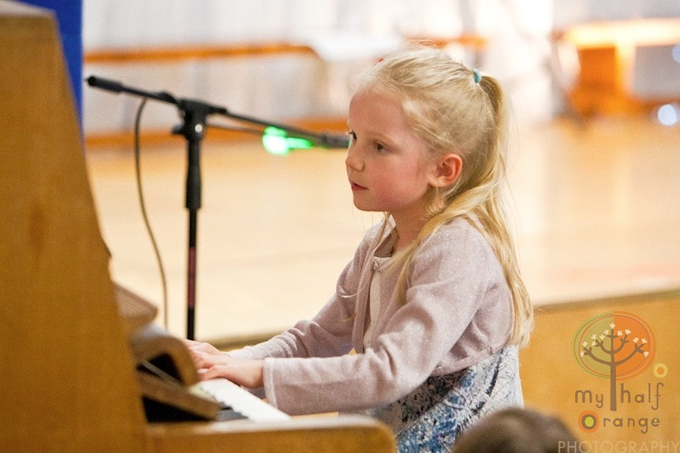 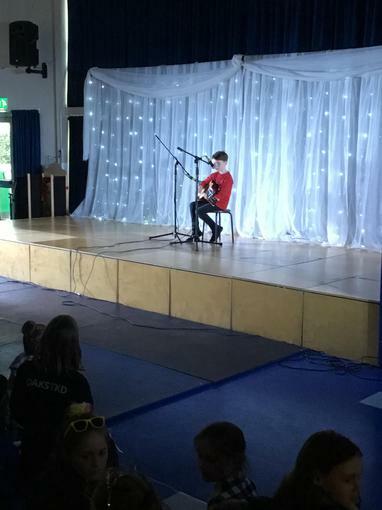 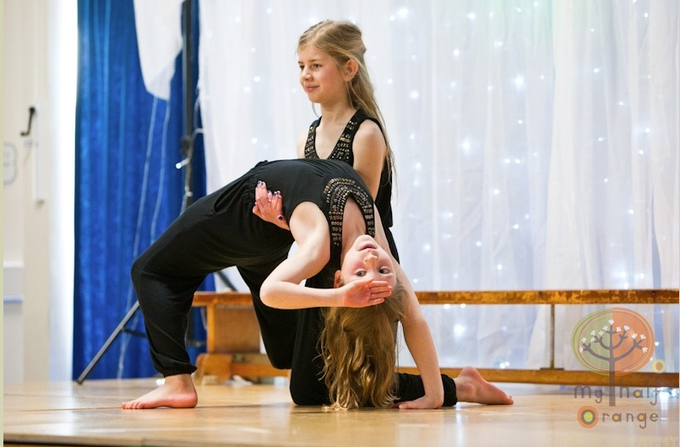 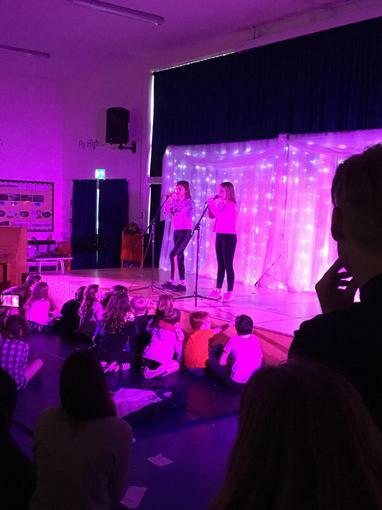 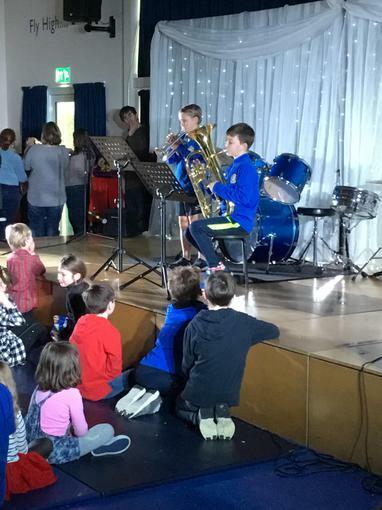 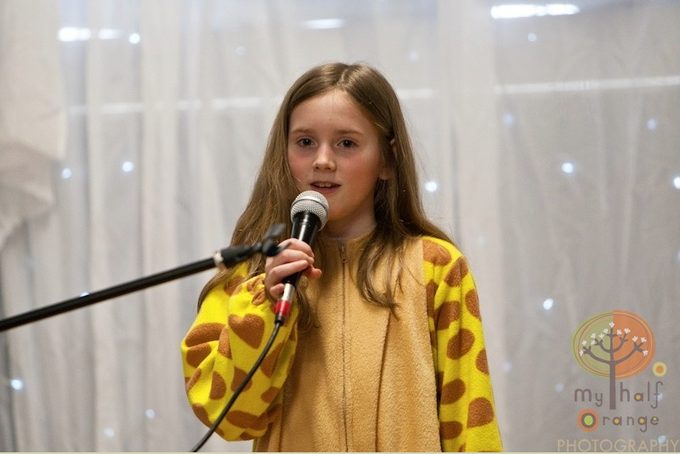 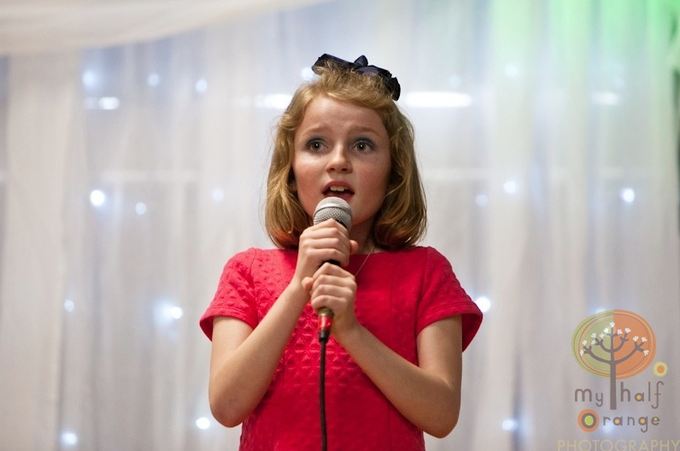 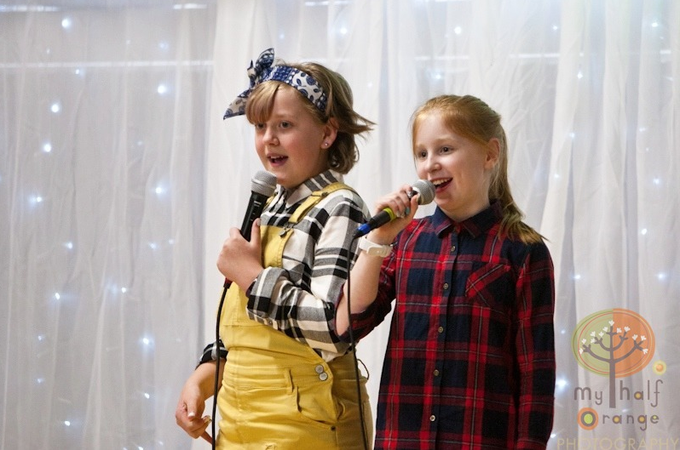 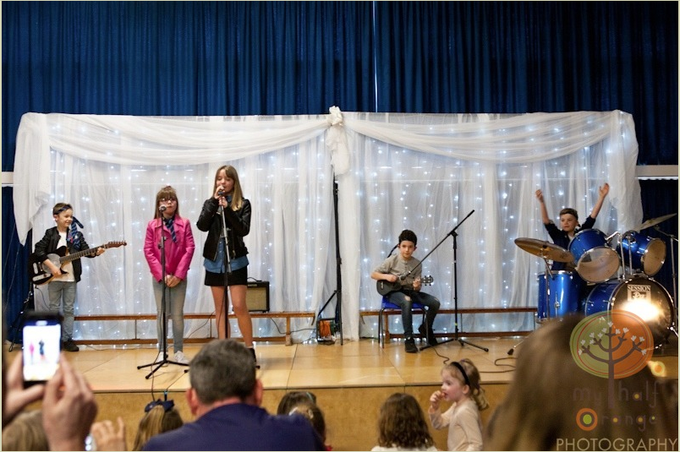 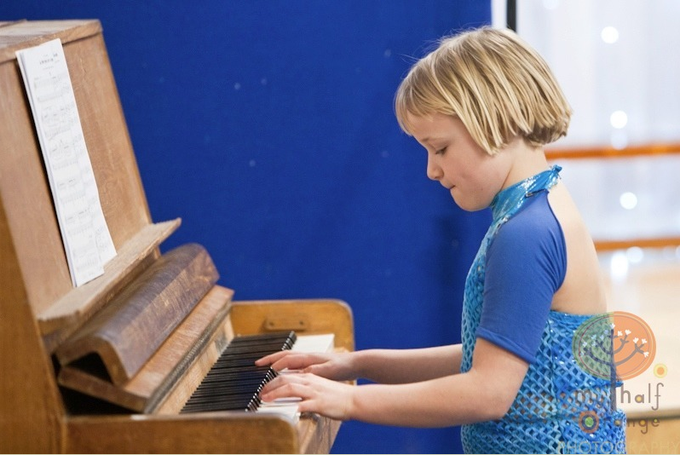 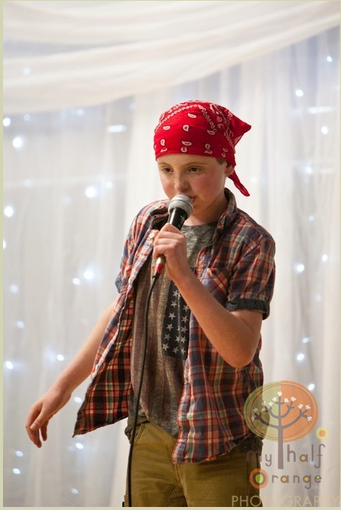 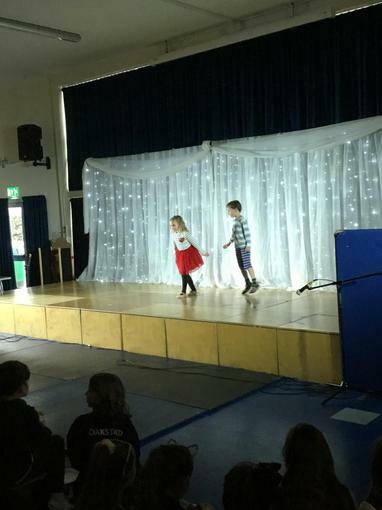 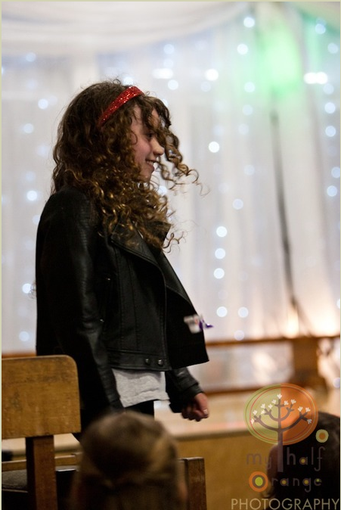 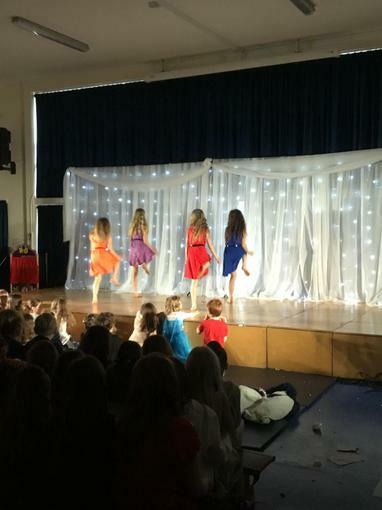 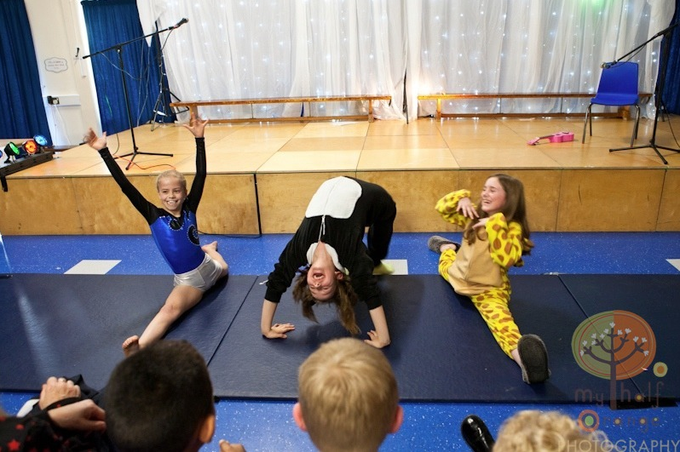 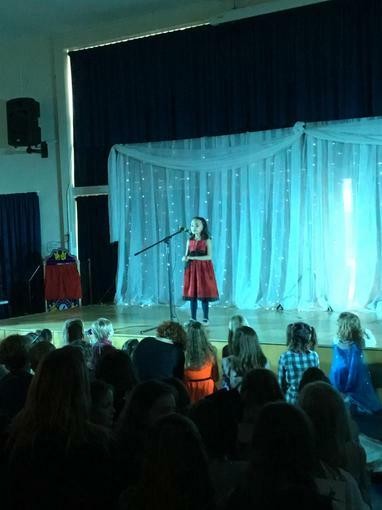 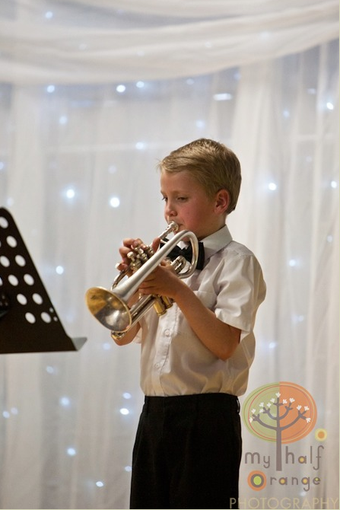 We have so many wonderfully talented students at Otford Primary school and our 'OTFORD'S GOT TALENT' evening was no exception! 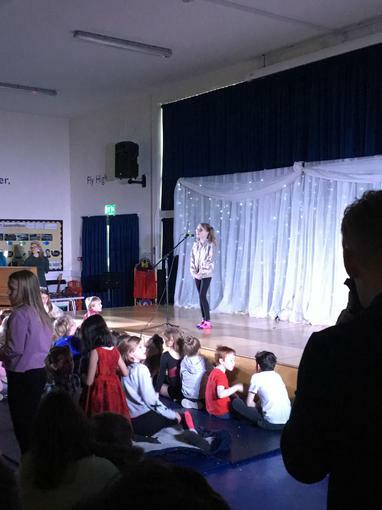 The students excelled themselves and we would like to congratulate everyone that took part and the PTFA for organising such a successful event. 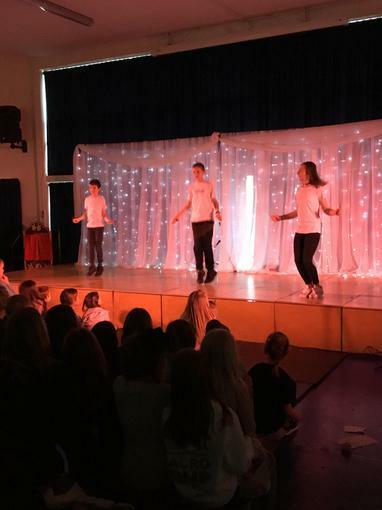 "A huge thank you to all the PTFA for an amazing day on Saturday! 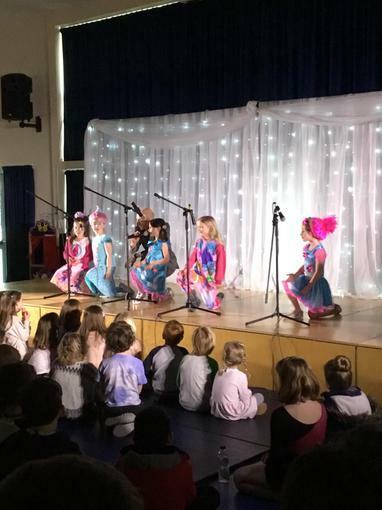 Such talent at Otford amongst all the children. 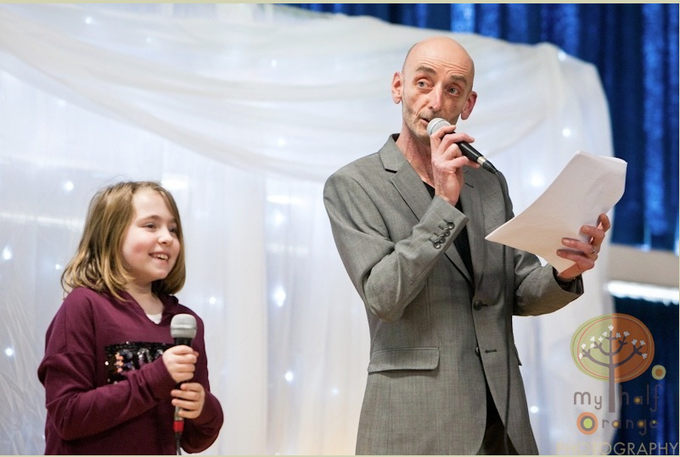 Particular thanks to Ray and Alastair for their time and commitment - it was a real privilege to be there."